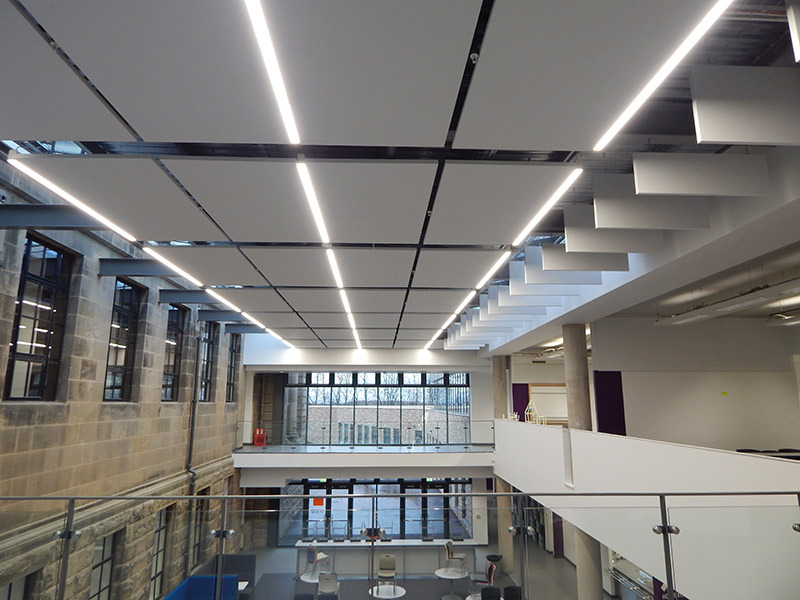 Creating a suitable acoustic space can be a real challenge, so working with high quality products and reliable manufacturers is absolutely crucial for us to ensure the delivery of a great project that can give an effective and appropriate sound environment. 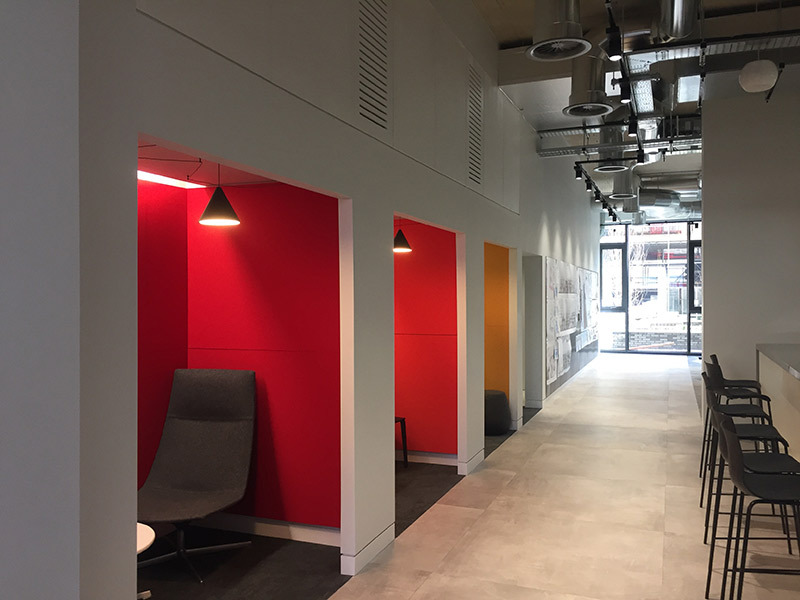 As well as performing acoustically, the product choice must also enhance the room aesthetically and we are delighted to be able to showcase some of the leading acoustic products on the market with our partnering manufacturers. Please check out the newly added solutions tab to find out more and please get in touch if you’re looking for some inspiration.